Yes, you can find out if you are HIV negative or positive in 20 minutes or less! Benefits of using Rapid HIV testing? This greatly reduces waiting time and as a result reduces anxiety after a potential exposure to HIV. How does Rapid HIV testing work? When HIV infects your body, it releases antigens and also causes your body to produce antibodies to fight the infection. The antigens are pieces of the HIV virus that can be detected in your blood as early as 2 weeks after the infection but reaches its peak value at 4 weeks. The antibodies on the other hand, are formed from your body’s immune response against the HIV infection. This may be detected as early as 1 month but becomes detectable in almost all cases at 3 months after the infection. The antigens and antibodies are what these Rapid HIV test kits use to detect HIV infection in the body. With a simple finger prick, the doctor will conduct the test in the consultation room in a discreet and confidential manner. 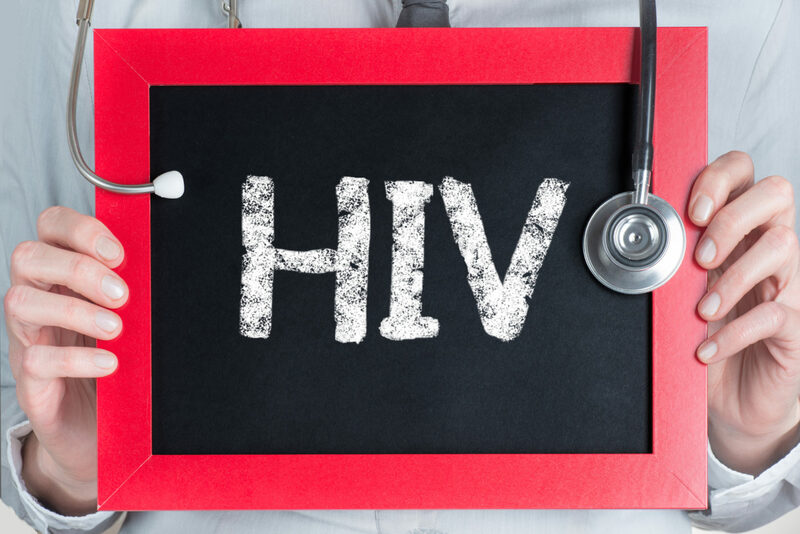 What are the types of Rapid HIV testing? The most common rapid test kits are the 3rd and 4th generation HIV test kits. The 3rd generation only detects the antibodies produced by the body and therefore it is conclusive 3 months after an exposure. The 4th generation which is more expensive detects both antigen and antibodies and therefore is conclusive at 28 days after an exposure. At Mint Medical Centre, we use Rapid HIV test kits that are approved by the Ministry of Health, Singapore.